The band went through some quiet periods in between touring and writing and I could only hope that the band would continue putting out quality music. In 2015 they came back with Since When Were We Enemies? , which I believe to be the their best work to date. It also spawned a single which I consider to be their best song to date. "Little People" quickly became my angry work anthem and a song that is always on my playlist. You can listen to the full album below and purchase all of them from their Bandcamp site. 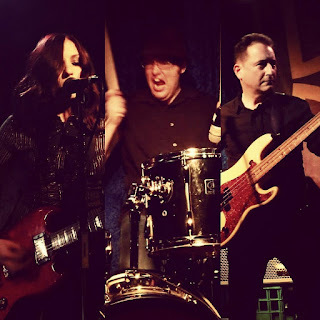 Be sure to follow the band on Facebook for future releases. 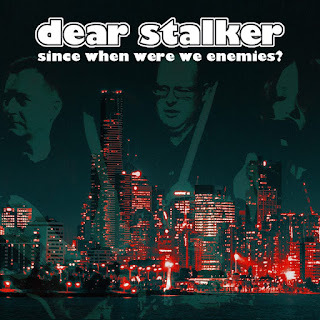 If you agree that Dear Stalker is one of the best bands out there, be sure to share and help spread the word.